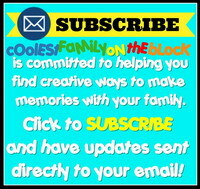 30+ April Fools Pranks to Play on Your Kids! April 1st, is April Fools Day! Here are some fun, safe, quick, easy, harmless pranks to play on your kids. *Move them into a different bed: While your kids are sleeping gently move them to a different room/bed in the house. *Change and hide the alarm clock: Change the time on the alarm clock and hide it in the room (under the bed?) so that when it goes off your child will have to search for it to turn it off. *Model Parent: Make a fake parent and set them up at the breakfast table. Even funnier if the real parent comes into the room later before the kids discover the fake one! *Put salt on their toothbrush: Wet the toothbrush and then dab it into salt. Be sure to shake off the extra salt before putting it back. *Latherless soap: Paint a bar of soap with clear nail polish and put in the shower/bathtub. This makes the soap appear normal, but it won’t lather at all! Put one at the kitchen sink too! *Stuff their shoes with tissue paper: Put tissue paper in the toe so they can’t get their shoes on all the way. This is the perfect complement to the small-clothes trick below. *Replace your child’s clothes with smaller ones: This would work best if you were able to duplicate the same outfit in a smaller size, otherwise the kids might notice that their old clothes are back in the drawer. *Sew all of their underwear together: This requires only a few stitches at the side seams, then fold neatly and place back in the drawer. *Early Wake Up! : Change all of the clocks and wake the kids up for school (at 3 a.m.) and serve them breakfast. Mom and dad should be already dressed for the day however they normally would be. Feed them breakfast and start out the door…once they’re outside they’ll notice it’s dark…April Fools! It would be great to have an April Fools sign outside…maybe even something made with glow sticks that shine in the dark ;)! *Don’t be late! : Set all of the clocks in your house an hour early and hurry everyone as if you will all be late. *School on a Weekend: If April Fool’s day is on a Saturday wake up the kids like a normal school day. Go through your regular school day routine and even drive them to school! When they’re about to get out of the car (or they notice the parking lot is empty!) say “April Fools!”. *Scroll down to the “Around the House” pranks section for tips on coloring your bath water. *If you do have somewhere to go, you may want to keep an outfit the correct size, pair of underwear, good bar of soap, and unsalted toothbrush set aside to keep you on schedule ;). *Cereal Box Mix Up: Take all of the cereal out of their original boxes and put it back into a different box. *String the Cheerios: String an entire box of Cheerios or other “o” shaped cereal on one long string and put it back in the box. *That’s not cereal! : Remove the cereal from the box and replace it with packing peanuts or some other type of non-food that pours. *Freeze the cereal: Freeze a bowl of cereal and milk with the spoon inside. *Magic Milk Bowl: This trick makes milk change color when it’s poured on top of cereal. Put a drop of food coloring on the bottom of a bowl or glass and the milk will change color when poured on top. *Gelled Juice: A thirsty family member is the perfect target for this glassful of trickery that’s impossible to drink. And since the undrinkable beverage is made by the batch, you’ll be able to fool more than one person. *Vinegar Juice: Replace apple juice with vinegar. Yuck! *Colorful Milk: Put food coloring into the milk container, it will pour a different color and surprise the kids. This obviously won’t work with the see-through jugs as you’ll be able to see it before pouring. Can’t Un-Ziplock: To set up the prank, zip the bag closed and place a length of double-sided scrapbook tape on one of the flaps just above the closure. Firmly press the flaps together to make them stick. Your kids won’t be able to unzip their sandwich! Snack Switcheroo: Make the switch by carefully opening a snack bag along the top seam. Empty out the original contents and fill the bag with another edible item such as baby carrots. Add a playful message such as “April Fools!,” then use a strip of double-sided tape to reseal the bag along the seam. This sneaky mom opened the snack bags from the bottom. Slice a banana without peeling it: When your kids peel the banana, they’ll find the fruit inside is already cut into bite-size pieces. *Backwards dinner! : Serve breakfast for dinner or serve dessert first. That would work well with the next prank below! *Dinner/Dessert Disguise: Here are some great recipes for making your dinner look like dessert or making cupcakes that look like other food. Announce “dessert first!” and then serve the kids this ice cream sundae that’s actually mashed potatoes and gravy! *Fly in the Ice: Freeze a plastic fly inside an ice cube. *Salt/Sugar Switch: Replace sugar with salt. Only do this if one of these is used every day (like in coffee or tea) otherwise you may forget and end up cooking with it! 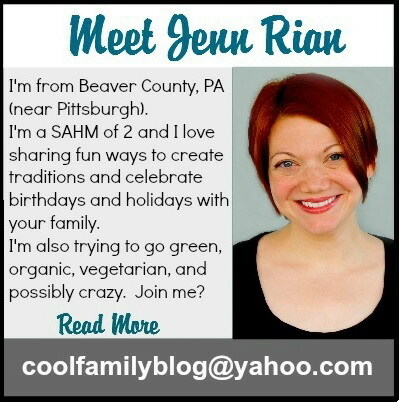 *Serve food in a glass and drinks in a bowl or on a plate?! Messy! *Rearrange the Room: This one takes some time and effort. You could just move around the furniture or turn everything backwards and upside down. You can go as far as turning pictures, posters, and shelves on the walls upside down or backwards. *Short sheet the bed: And oldie, but a goodie. Instructions found here. *Take the batteries out of the remotes: This is sure to frustrate older children and husbands alike! *Make your water change color: Add Crayola Color Dotz Bath Tub Tints inside the faucet by unscrewing the cap on the faucet, and setting a couple of tablets inside. Not just for the kitchen sink…use these in the bathtub or shower, or simply run a bath for the kids and add food coloring! *Tape the hose open: Wrap a rubber band around the kitchen sink sprayer so whoever turns on the faucet gets a big, wet surprise. *Toilet paper messages: Unroll a roll of toilet paper and write messages or jokes on some of the sheets inside, roll it back up and place it on the holder (I personally like “Help, I’ve been kidnapped and forced to work in a toilet paper factory!”). You can also write a note (or a joke) to your kid on toilet paper with a Sharpie and then place it in the toilet bowl right before they go to the bathroom. After giving a clue of what’s to come using the Joke on the Water prank above, send your target laughing all the way to her piggy bank. Conceal a dollar bill inside your toilet paper roll by unwinding it several turns, then wrapping it back up with the bill inside. Rehang the roll flap-side down as shown. When your target tugs at the tissue, the money will spill out. 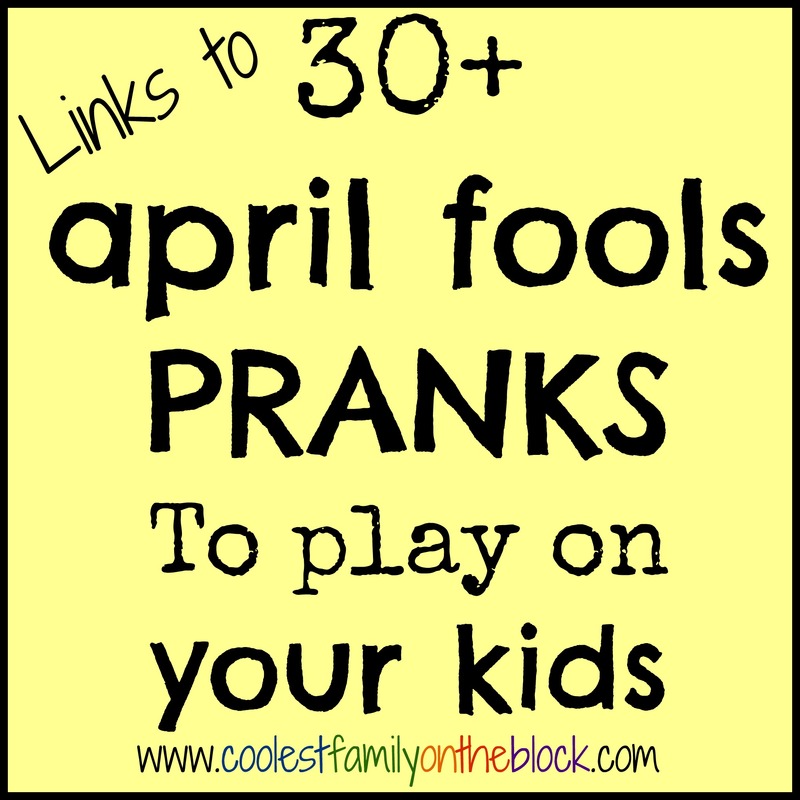 Do you play pranks on your kids on April Fools Day? Let me know in the comments!